Have an idea for a GREEN PRODUCT that is environmentally friendly ? 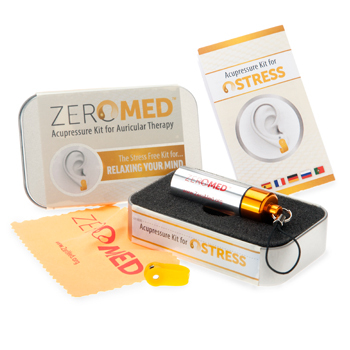 We can help turn your ideas from concepts and sketches into REAL products. Torgon’s training centers provide product development services and training courses. Our engineers are Pro/Engineer Certified Professionals and have years of experience in computer aided design (CAD). What’s more, our classes are kept small to ensure that each student receives the highest level of one-on-one interaction with the instructor. With training coverage across North America, Torgon is committed to providing you with full “turnkey” solutions to product development. We offer a variety of MCAD training services in the West Palm Beach area. 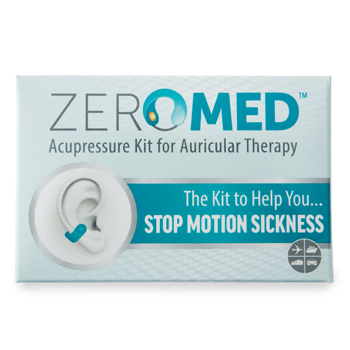 Torgon places ZEROMED Products in more than 45 Shoppers HomeHealthcare stores across Canada. We are now offering a direct channel to markets for YOUR new products. Want to stop smoking? Lose some weight? Learn how with Zeromed! NEW!! 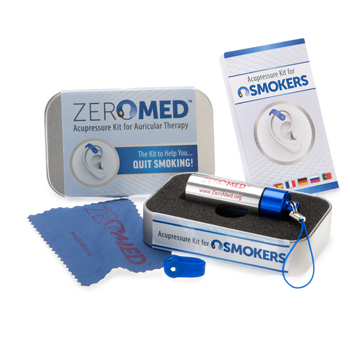 Torgon extends Strategic Partnership as Canadian Master Distributor of Zeromed Products. 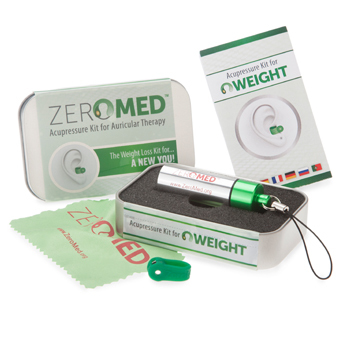 Torgon gets ready to launch new Zeromed Productline in Canada! 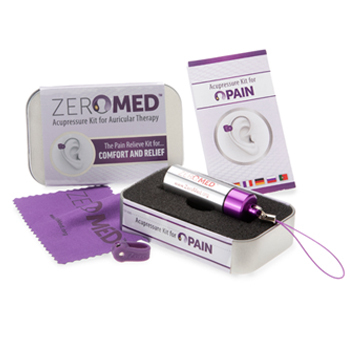 Discover and purchase one of our featured products now!